Description The sequel to the highly acclaimed Epic War series has arrived! 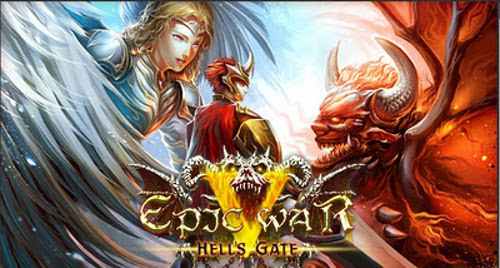 Epic War 5 features three heroes with unique stories, 30 units, 70 skills, and 30 accessories. Battle your way to the Hellsgate that will end the world through 12 main stages, and 8 extra and 5 trial stages for additional challenges.